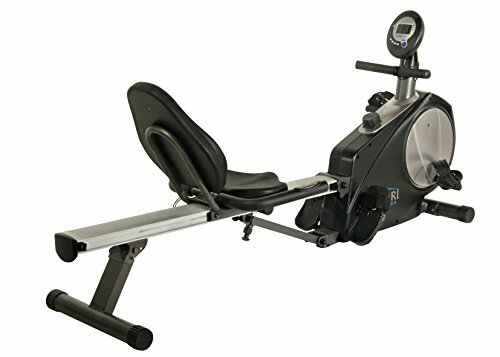 Experience a complete body workout without even having to leave the sweet comforts of home! 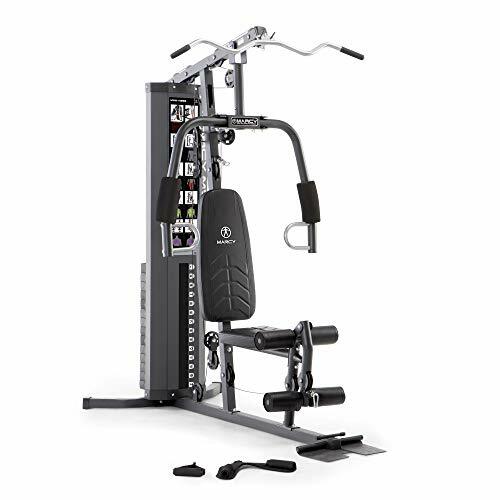 This heavy-duty Marcy 150lb Stack home gym comes with loads of features to help you sculpt the body you’ve always wanted. 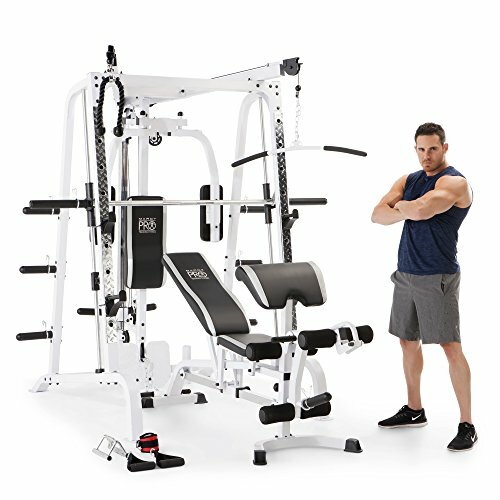 This home gym system is made of heavy-duty 14-gauge steel tube frame. Protective stack covers can be found on the weights for added durability. 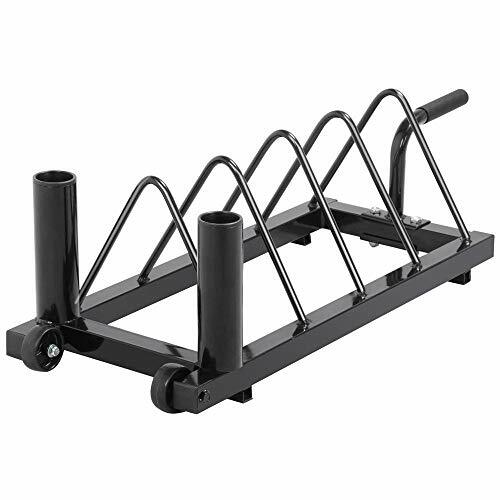 The tough frame can fully support 150-pound weights that are in constant motion. 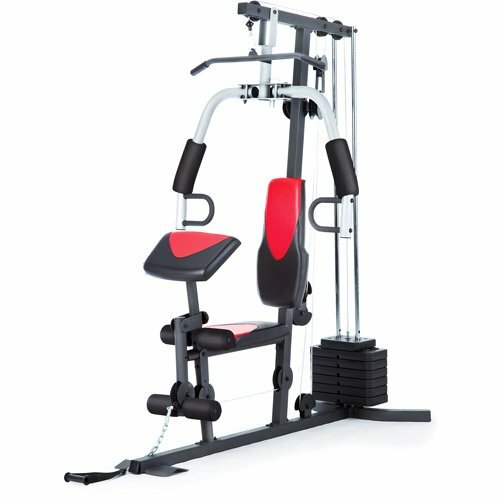 This machine comes equipped with a dual function press arm, adjustable preacher bicep pad with roller pads, an adjustable butterfly attachment, and a leg developer. Target specific muscle groups for a more intense workout to help build muscle and improve overall physique. 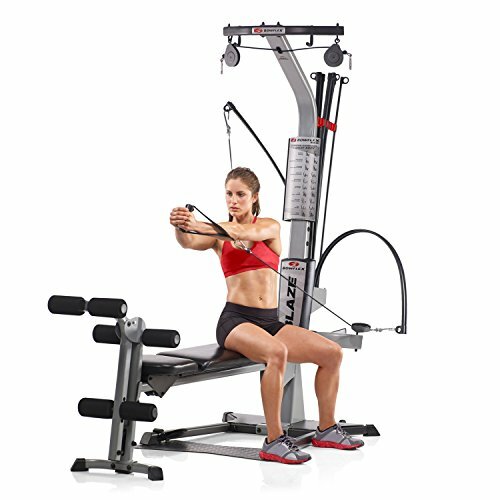 The press arm and vertical butterfly has independent movement and is great for upper-body exercises such as chest and pec fly pressing. The lat bar is perfect for pulldowns which can target both the chest and the back while building shoulder strength. 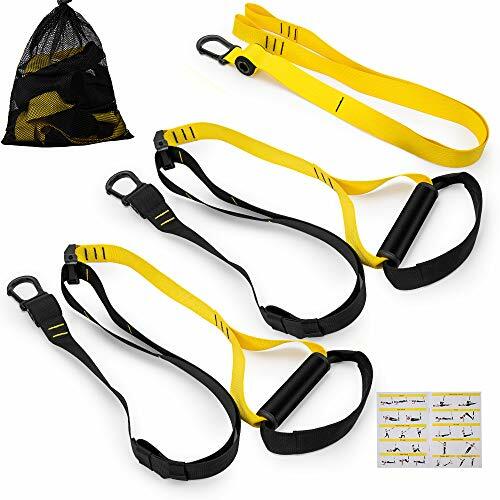 For dedicated bicep workouts using dumbbells or weights, the adjustable preacher curl bicep pad keeps you in a comfortable position and doesn’t add any unnecessary strain to your body. You won’t have an excuse for missing out on leg day with the dual function leg developer that allows you to add some muscle your lower body. The pivot point is designed to align the knee joints when moving to help keep them in a proper position. This also helps avoid any awkward leg positions which can lead to injury. All these stations are covered with contoured foam roller pads for added comfort and grip especially as you begin to sweat. Stay fit at home with the Marcy 150 lb Stack Home Gym!